WTF? Shimeji?. 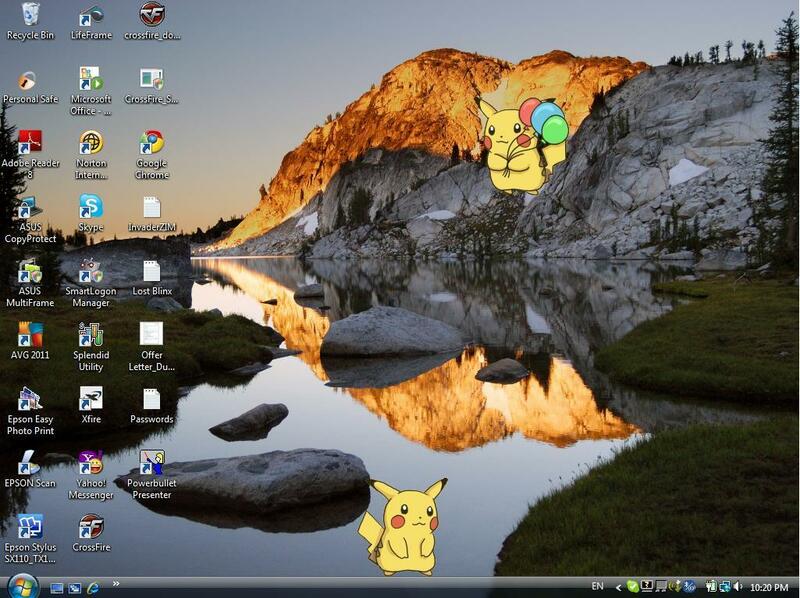 lol ピカチュウ shimeji. Wonder if I can get Kirby.... HD Wallpaper and background images in the Super Smash Bros. Brawl club tagged: pikachu shimegi. This Super Smash Bros. Brawl photo might contain 夕日日の出, 日の入り, 日の出, ビジネス街, 繁華街, ビジネス地区, ダウンタウン, and ダウンタウンのビジネス地区.